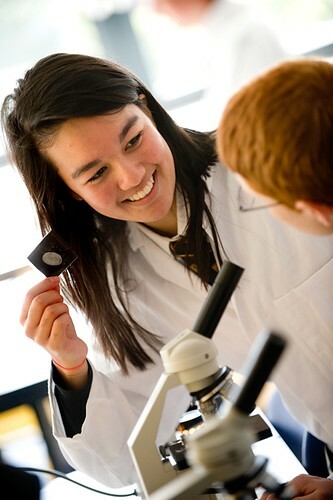 Elizabeth College provides a rich, diverse and exciting experience for all its pupils, enabling them to flourish and make the very most of themselves. 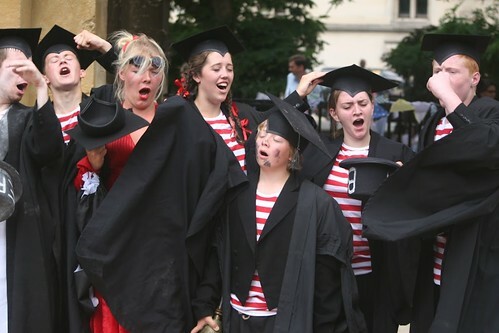 Elizabeth College, founded in 1563 by Queen Elizabeth I, is a selective day school located in St Peter Port in Guernsey. 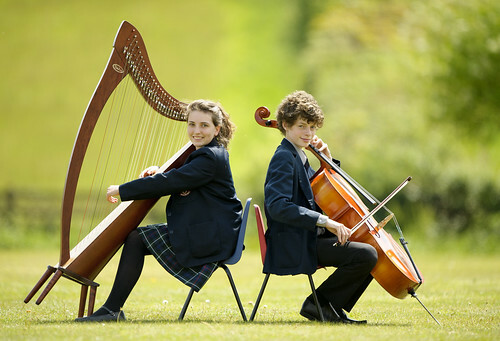 One of the earliest members of the Headmasters’ Conference, it provides a challenging and stimulating academic and extra-curricular programme for children from two through to 18 years of age. 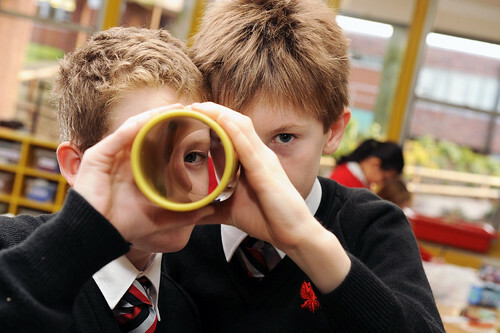 The College’s infant department, Acorn House, is co-educational and provides a pre-school and pre-prep education for children aged two and a half through to seven. 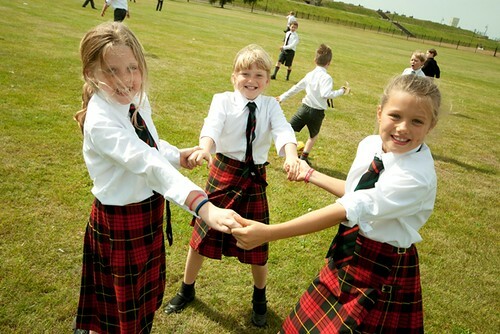 The Preparatory School, Beechwood, is also co-educational and prepares pupils for entry to the Upper School (or the local girls’ schools as appropriate) at the age of eleven. 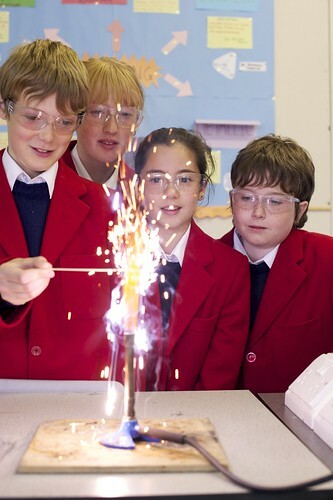 There has been a great deal of development at Acorn House and Beechwood in recent years and younger children are particularly well-served by the Junior School, which is located on a site half a mile away from the main Elizabeth College campus. 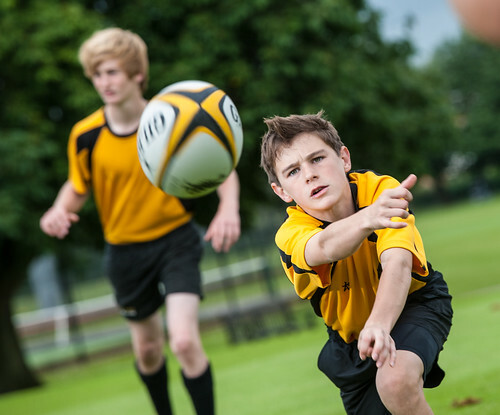 Between the ages of 11 and 16, the College Upper School is boys only. 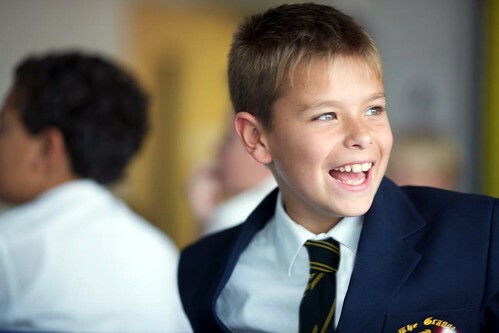 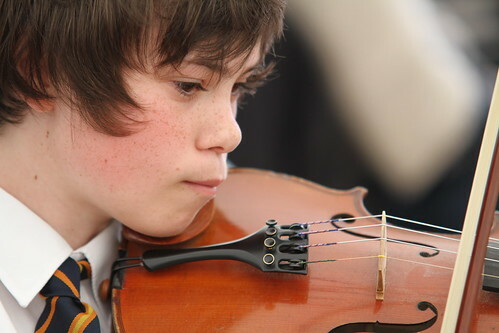 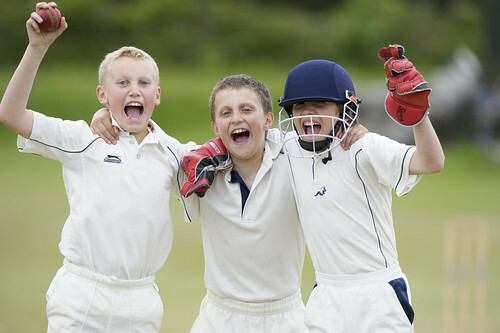 We offer a wide variety of subjects and most boys take nine, ten or eleven GCSEs. 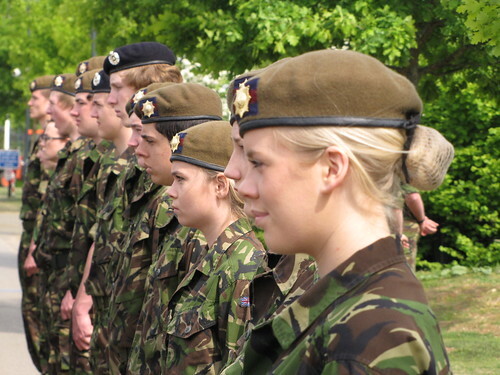 Beyond the classroom, there are extensive opportunities for boys to become involved in sport, music, drama, the CCF, the Duke of Edinburgh award scheme and a host of other activities. 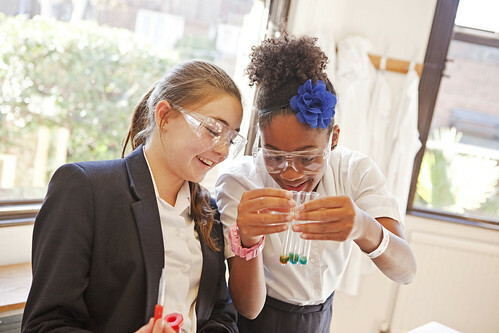 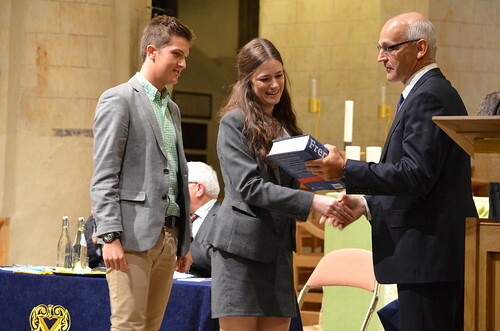 Elizabeth College delivers a sixth form curriculum in partnership with our neighbouring girls’ school, The Ladies’ College, allowing us to offer a wide variety of AS and A2 courses in a co-educational environment.